Japanese playing cards also known as Hanafuda; hand-held video games with liquid crystal displays; game machines and apparatus, namely, computer game cartridges, hand held units for playing electronic games, video output game machines. Card games; carrying cases for hand-held video game systems; electronic game equipment with a watch function for playing video games; hand-held units for playing electronic games; hand-held units for playing video games; playing cards. 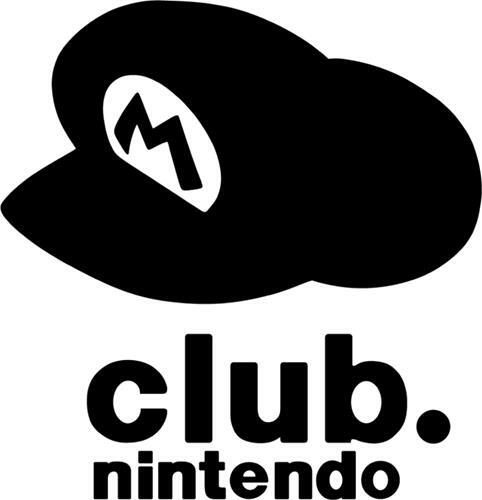 On Thursday, November 27, 2008, a canadian trademark registration was filed for the above pictured logo by Nintendo of America Inc. 4600 150th Avenue NE, Redmond, Washington 98052, UNITED STATES . The Canadian IP office has given the trademark application number of 1419852. The current status of this trademark filing is Registration published. The correspondent listed for is SMART & BIGGAR of 2300 - 1055 West Georgia Street, P.O. Box 11115, Vancouver, BRITISH COLUMBIA, CANADA V6E3P3 The trademark is filed in the description of Japanese playing cards also known as Hanafuda; hand-held video games with liquid crystal displays; game machines and apparatus, namely, computer game cartridges, hand held units for playing electronic games, video output game machines. , Card games; carrying cases for hand-held video game systems; electronic game equipment with a watch function for playing video games; hand-held units for playing electronic games; hand-held units for playing video games; playing cards. .
(1) - Japanese playing cards also known as Hanafuda; hand-held video games with liquid crystal displays; game machines and apparatus, namely, computer game cartridges, hand held units for playing electronic games, video output game machines. (2) - Card games; carrying cases for hand-held video game systems; electronic game equipment with a watch function for playing video games; hand-held units for playing electronic games; hand-held units for playing video games; playing cards.